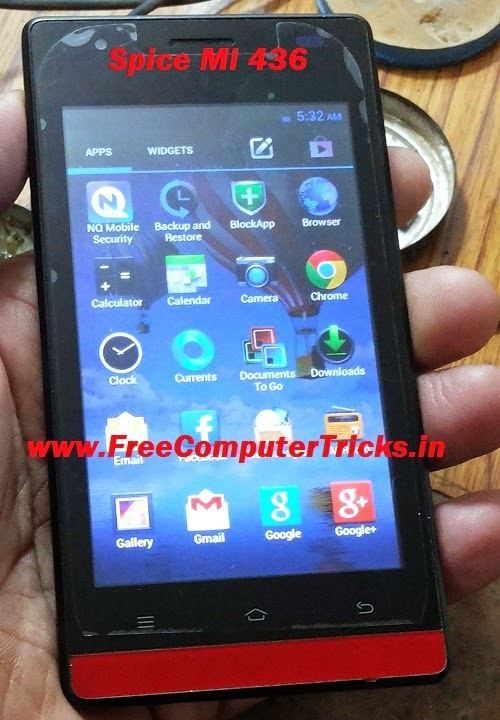 How to flash Spice Mi 436? The Spice Mi-436 can be flashed with Smartphone Flash tool (SP Flash Tool). Download the Spice Mi-436 Firmware and flash the phone using SP flash tool, it's easy and simple. To flash the phone please see the below details and step by step information which helps you flash the phone using SP Flash tool. When you see Download OK, disconnect the phone and switch on it. Now the Spice Mi-436 has been flashed successfully.